For Millennials considering home ownership in Nashville, the process begins long before the house hunt commences. People with subprime credit may face financial barriers to home-ownership, making it difficult for their dream home to become a reality. So whether you are looking for a Nashville Realtor to help you find your new Middle Tennessee home, or just thinking about the future, these financial tips are great for anyone seeking to purchase a home. 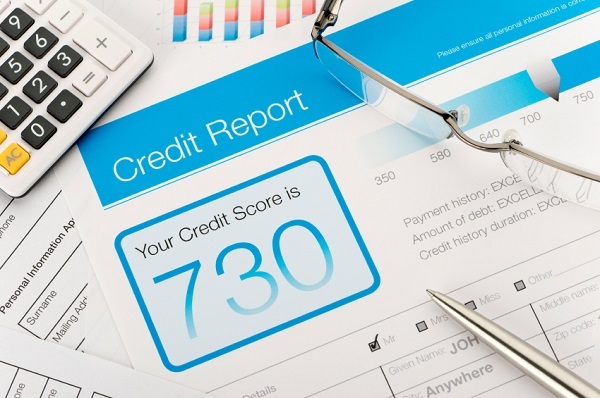 Check your credit report first: Mortgage lenders will look at your credit score and report when you apply for a mortgage, so make sure you catch any issues before they do. Begin checking your report three months before starting the home buying process to see if your score is in a healthy range and all your information is up to date. Start planning early: Your credit score is built over a lifetime of spending. Keep an eye on your score and track how your spending habits affect it. Build credit: Millennials with low or no credit should take steps to build a healthy credit score. This includes paying all bills on time each month and maintaining a low credit utilization ratio, which is a ratio of how much credit you use out of your available credit limit. Other ways to build credit include factoring existing payments into your report, such as student loans (automatically included) and rent (ask your landlord to report payments to credit bureaus). Do your homework: Research mortgages and interest rates to receive a competitive offer. Set realistic goals: Putting down a larger down payment will lower your monthly mortgage payment, but don’t put down more than you can afford. Also keep in mind that you will need money for closing costs, including a home inspection, before you can purchase your home. Keep an open mind: It may take time to build your credit and save enough money for a down payment. Even if your finances aren’t in shape for a home now, it doesn’t mean homeownership isn’t a realistic possibility for the future.